What do you do when you are bored? Do you feel like munching on something! Well, you are not alone. The favourite time pass of most people is to snack especially when they don’t have anything constructive to do. As a result, you end up piling on kilos! So, the next time you are bored, reach out for smart snacks that are both low in calories and filling! Always be prepared as hunger can strike anytime! If you have already chopped veggies and stored them in the fridge, you are sorted. They are filling, low in calories and quite nutritious. If you have a dip along, you can munch on the veggies happily. This way you will spend your free time in getting healthy! Choose the veggies that you love the most and make a healthy salad out of it. Be careful with the dressing, it is better to make it on your own with lemon juice, some salt and a bit of pepper. 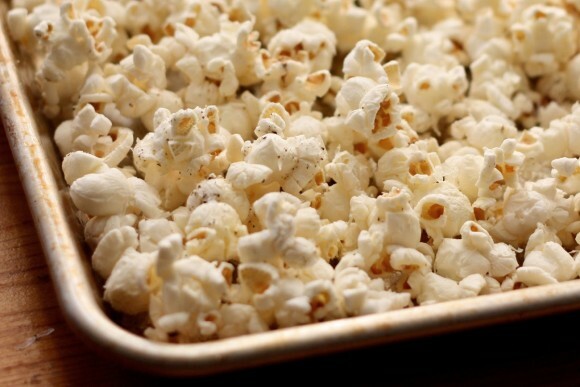 The best high-volume snack award goes to popcorn! However, you need to be careful while choosing your popcorn. You have to say no to ones that have loads of butter. Go in for home-popped popcorn as you will know what has been added to it. All you need to do is put corn kernels in a cooker, close the lid flip-side up and switch on the flame. Your pop corn will start popping! Sprinkle some salt and pepper and munch on your bowl of low calorie popcorn. Fresh fruit has 3 amazing attributes – It’s natural, healthy and delicious. 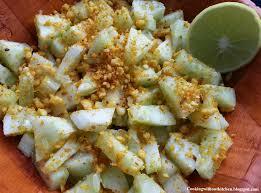 When you are hungry you can grab an apple, chop it and enjoy it with a dash of lime! Grapes and berries like raspberries, blueberries and blackberries are fun to eat. You can have litchis, mangoes, watermelon, muskmelon and many other kinds of fruits. There are so many fruits that I can fill the entire page with the names and still not finish the list! 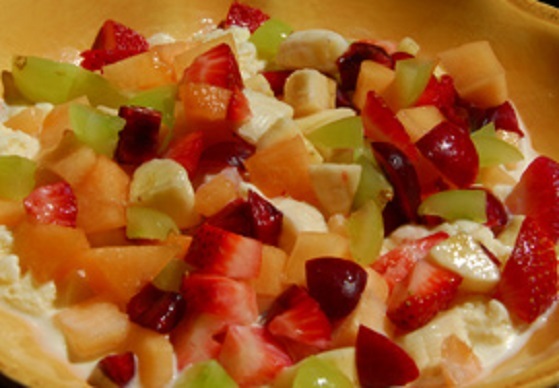 Fresh fruit are your go-to foods when you are craving something sweet! If you don’t know what freeze-dried fruit is, don’t worry, it is mainly dehydrated fruit that doesn’t lose its shape. The only thing is that its moisture is removed. Dried fruit gets shriveled but freeze-dried fruit does not. Whenever hunger strikes, you can reach out to some crunchy freeze-dried fruits. They are yummy and perfect when you want to treat yourself with something healthy. So, please do have some freeze-dried fruit at home. 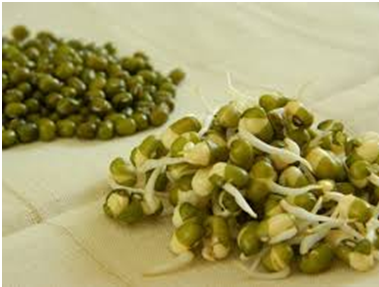 Keep sprouted moong dal in your fridge so that whenever you feeling like munching on something you can quickly chop tomatoes, onions and add some sprouts. You can add salt, pepper and chaat masala as per your liking. This is a cool way to ensure that you don’t gobble down too many calories and also get the needed nutrients in the right amount. Now do you know what to eat when you are bored?